For years Skyjacker® has offered its legendary Rock Ready® coils for great offroad performance, but given the diverse uses of the Jeep Wrangler JK, Skyjacker® now introduces new Softride® coil springs. These coils are ideal when ride quality is your peak concern. 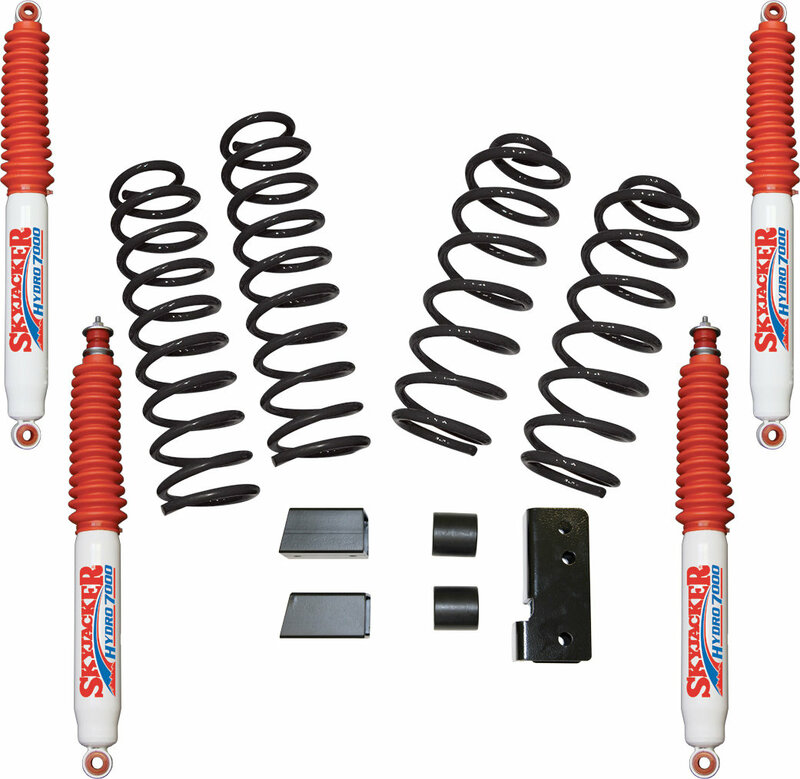 These new coils are engineered to maintain the original ride quality as closely as possible while having key features for offroad durability.